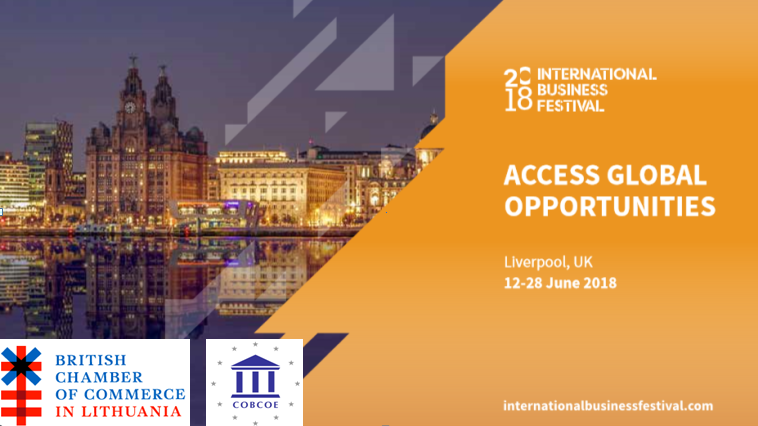 International Business Festival Liverpool – what is it? The International Business Festival is held every 2 years and will be delivered in partnership with the UK government through the Department for International Trade and supported by the patron, His Royal Highness The Duke of Cambridge. Since its beginning in 2014, it has attracted more than 30,000 delegates from over 100 countries and facilitated more than USD 750m of additional trade and investment for the UK and international companies. Held across nine days over three weeks, the Festival connects globally ambitious businesses with influencers, innovators and industry leaders. It offers 50 major events. 9 high-growth industry themes. 200 world-class speakers. The event gives businesses access to space, support and expertise they need to take the next step – whether that’s scaling up, building better supply chains or exploring new export markets. Only flight and hotel and the business reception with a private view of Terracotta Army on 11th June. We’ll be soon able to provide more concrete details on flights and hotel, but this is optional. You don’t have to use the suggested, you may well be responsible for your own travel arrangements. 7:00 PM June 11th a sparkling drinks reception, with a private view of the famous Terracotta Army, at the World Museum, William Brown St, Liverpool L3 8EN. Organised by COBCOE, attended by delegations of the BCCs in Europe. Costs £50+VAT per person. 9:00 AM June 12th Attending International Business Festival 2018 at the Exhibition Centre.